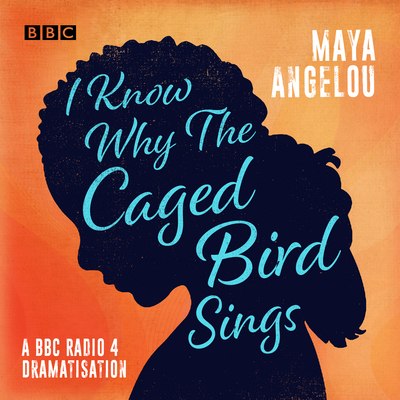 A brand new dramatization of Maya Angelou's poignant, powerful autobiography—an American classic, beloved worldwide. Maya Angelou’s debut memoir recounts a youth filled with curiosity, wonder, disappointment, frustration, tragedy, and hard-won independence. This radio dramatization, starring Adjoa Andoh (Doctor Who, Casualty) and Indie Gjesdal, plays out her extraordinary story with dramatic verve and poetic brilliance. Maya Angelou (1928-2014) was a poet, singer, memoirist, and civil rights activist. I Know Why the Caged Bird Sings is one of the most influential memoirs in American literature.